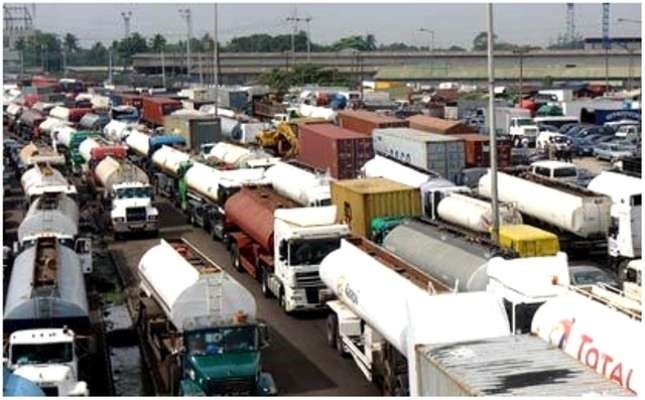 The Lagos State Government said it had started clearing Apapa and Mile 2 areas of illegal tankers and articulated vehicles parked by the roadsides. The Lagos state government seems to have finally woken up to his responsibility of ensuring traffic free roads. It has started clearing Apapa and Mile 2 areas of illegal tankers and articulated vehicles parked on roadsides. The government explained that the action is aimed at freeing Apapa-Oshodi Expressway of avoidable gridlock especially during rush hours. The General Manager of Lagos State Traffic Management Authority (LASTMA), Olawale Musa, said this after an inspection of the expressway. He noted that despite a series of meetings the agency had with owners of tankers; some vehicles are still parked by the roadsides. He said the government would not fold its arms and allow impunity to reign.